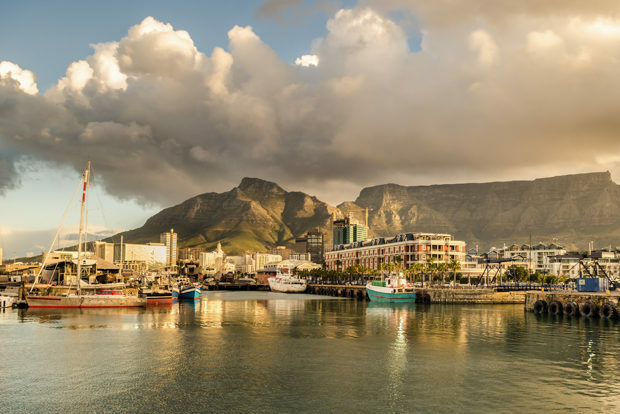 Cape Town is often touted as an expensive city, and although it certainly has its overpriced flairs and flourishes, there is still plenty to see and do around and about the city that won’t burn a hole in your pocket. Take a look at these things to do in Cape Town for under R200, and then head over to Cheapflights.co.za and find those bargain flights. A trip to Cape Town invariably includes a tour through the Winelands. 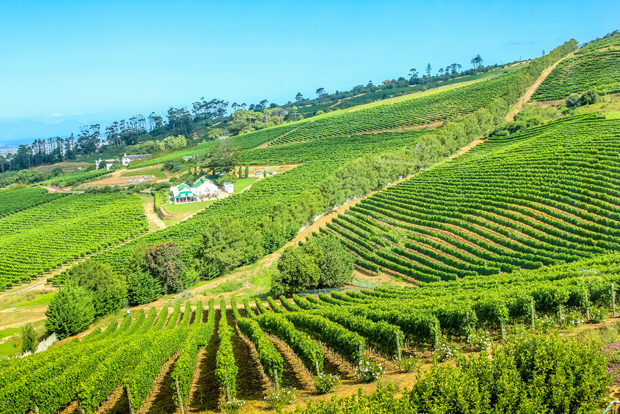 Whether you pick Paarl, Hermanus, Constantia, Durbanville, Robertson or Franschhoek, you can be sure of tasting some of the best wines in the world. Tastings can cost anywhere between R20 and R50, depending on where you go, and many of the farms will include pairings – giving you the option of sampling wines whilst nibbling on biltong, cheese, nuts or olives. There are even farms and estates that offer tastings for free, but even if you do have to lay down a note or two, it’s definitely worth it – just make sure you have a designated driver, because if you’re not spitting out the wine between sips, you’ll find yourself developing quite a happy buzz. The harbour in Hout Bay is a great place to hop on board and take in the magnificence of Chapman’s Peak and Duiker Island. 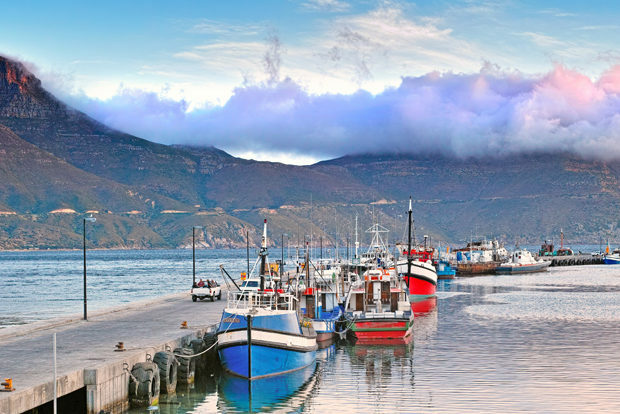 The Hout Bay boat trips are also cheaper than the likes of the V&A Harbour tours, costing around R85 for adults – and you’ll see far more seals, as Duiker Island is home to a large host of Cape fur seals that duck and dive through the water and pile onto the rocks to bask in the sun. If it’s marine life you’re after, then head to the Two Oceans Aquarium, which is situated at the V&A Waterfront. It is open all year round and ticket prices range from R70 to R160. Your ticket is valid for the whole day, giving you the option of popping out for lunch, a bit of shopping or a boat trip before returning again. You can easily spend the whole day in the aquarium, observing and learning about the different species, including mole snakes, green sea turtles, blue rays, clown triggerfish, needle urchins, the common octopus, box jellyfish – and, of course, penguins and sharks. Although you can see penguins at the aquarium, you’ll also have the chance of seeing them in a more natural environment by visiting Boulders Beach in Simon’s Town for R70 (with children’s tickets at half the price). Boulders is home to more than 2,000 African penguins that nest, breed and waddle about the beach. 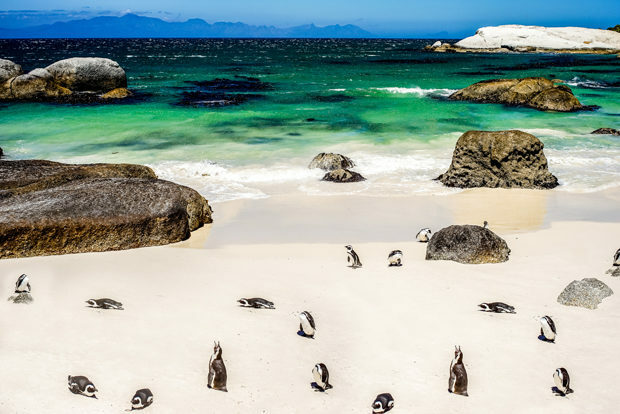 The penguin beaches are protected and managed by SANParks (South African National Parks), ensuring the safety and conservation of the endangered, flightless birds. Take in a bit of history by visiting the District Six Museum. Tickets cost only R30 for a self-guided tour, or R15 more to have an ex-resident or guide show you around. Situated in the heart of the city, the museum takes you through the vibrant and diverse life of the community established in 1867, before its gradual collapse during the Apartheid years when more than 60,000 people were forcibly removed from their homes. It is an enduring and emotional tour, capturing the joy, the passion and the heartache of a community. 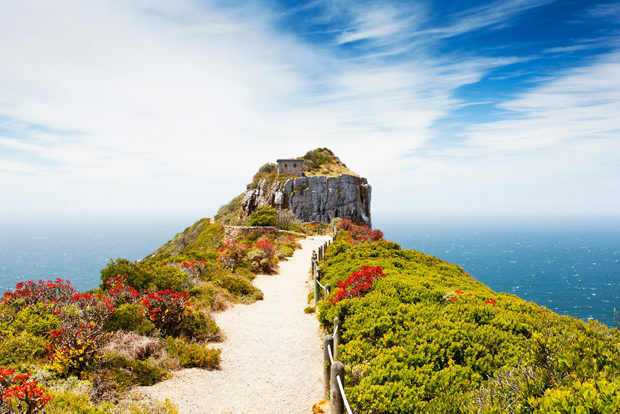 Winding your way through the Cape Peninsula, and stopping off at Cape Point to clamber up to the lighthouse, is a must-do when visiting Cape Town. Entry costs R135 for adults, but bear in mind that the drive out of Cape Town will take you about an hour. It is well worth it, as you will realise when you take in the awe-inspiring scenery around you. However, don’t let anyone fill your head with the nonsense that it is the southernmost tip of Africa. This honour goes to Cape Agulhas, about three hours from Cape Town, which is also the point where the Atlantic and Indian Oceans meet. On that musical note, there are various places you can visit to support the local music scene. On the fringes of the city you’ll find Mercury, which regularly feature bands from across South Africa, with entry ranging between R40 and R120. Their drinks are also better-priced than in other parts of the city. If you want to spend even less, or nothing for that matter, you can go to De Waal Park in the summer, where free concerts featuring local bands are hosted on late Sunday afternoons. 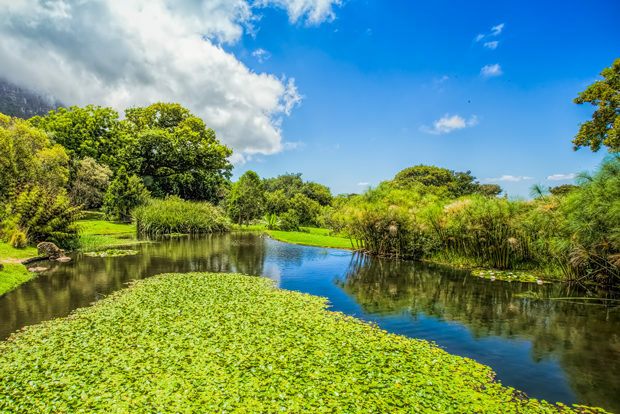 Set against the eastern slopes of Table Mountain, Kirstenbosch National Botanical Gardens is home to an abundant variety of Cape flora. Tickets for adults are R60. Once inside you can enjoy a cool, calm walk or throw out a picnic blanket and enjoy the beautiful surroundings. The ‘Boomslang’ was recently erected – a 130m long timber and galvanised steel walkway – letting you take a walk above the ground and through the treetops while admiring the incredible views of the gardens and the city beyond. You can easily spend more than R200 at the Old Biscuit Mill in Woodstock. Taking place every Saturday, entry into the market is free, but there is so much on offer – from coffee, smoothies, paella, cupcakes, macaroons, cheese, olives and honey to clothing, crafts, plants and jewellery, you can shop (and eat) ’til you drop. But if you’re just after an easy morning enjoying a cold beer or a hot breakfast while chilling with friends, you can easily stay below the R200 mark – just get there early, because by mid-morning it is overflowing with people. Is that trip to Cape Town seeming more realistic now? Then get onto Cheapflights.co.za to find the best flight, hotel and car hire prices.